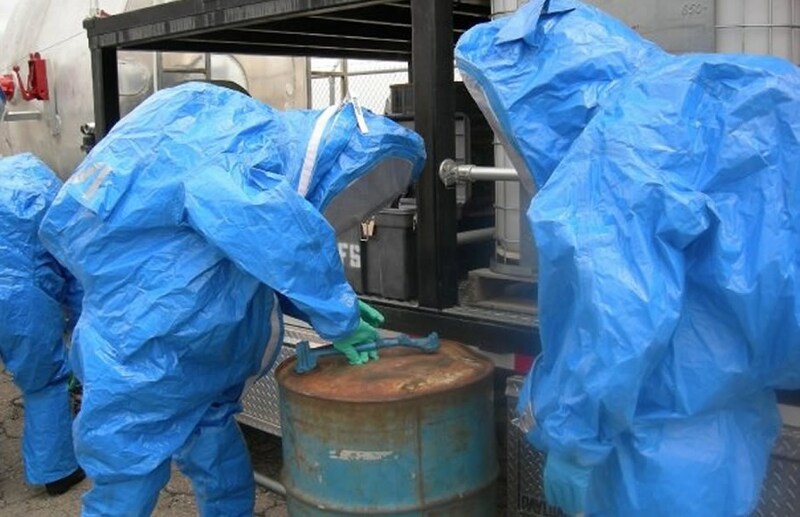 The HazClass® Kit 1 is a hazardous materials test kit designed to provide first responders a rapid and easy method to determine if unknown or suspicious materials present a possible chemical or biological hazard to the responder, population or surrounding environment. 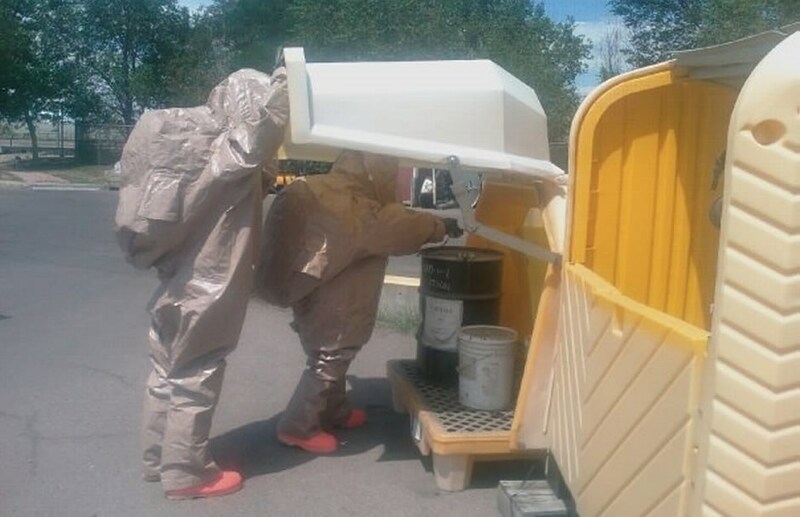 The HazClass® Kit 2 is a hazardous materials test kit designed to provide first responders a rapid and easy method to determine if unknown or suspicious materials present a possible chemical, explosives or biological hazard to the responder, population or surrounding environment. 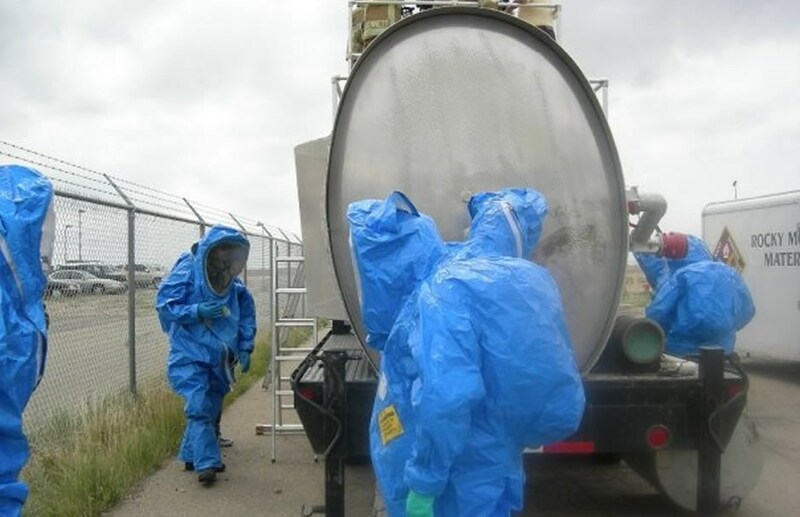 The HazClass® Kit 3 is a hazardous materials test kit designed to provide first responders a rapid and easy method to determine if unknown or suspicious materials present a possible chemical, explosives, biological or radiological hazard to the responder, population or surrounding environment. 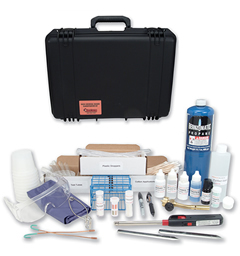 The HazClass® Kit 1 refill kit serves as a complete replacement of all of the reagents and test strips needed to continue testing possible chemical or biological hazards. This HazClass® Kit 2 refill kit serves as a complete replacement of all of the reagents and test strips needed to continue testing possible chemical, explosive or biological hazards. 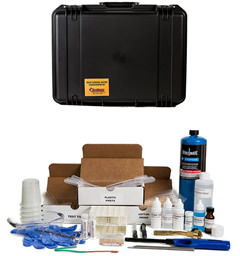 This HazClass® Kit 3 refill kit serves as a complete replacement of all of the reagents and test strips needed to continue testing possible chemical, explosive, biological or radiological hazards. This is a biological protein screening test kit determining possible biological hazards with protein and pH test. Will indicate possible Bio-Terrorism agent or if WMD are present. 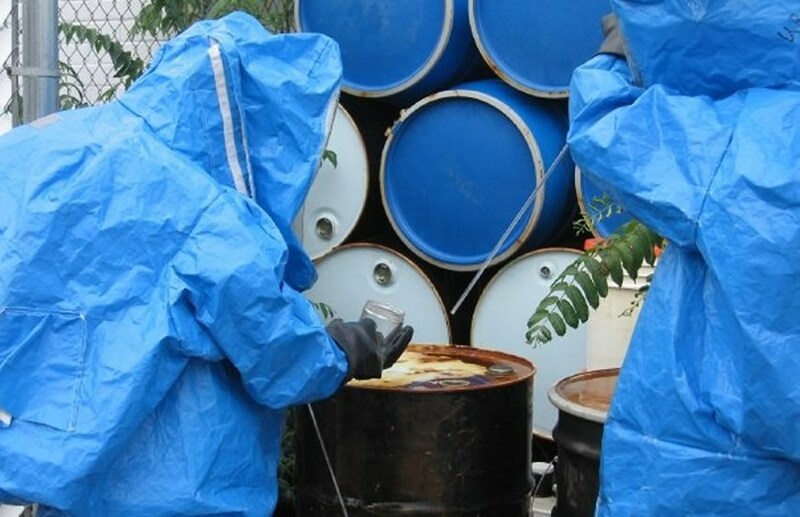 The HazChemLLC HazClass® and ProHazClass® Kits have and are being used by many personnal and departments throughout the United States and Internationally. 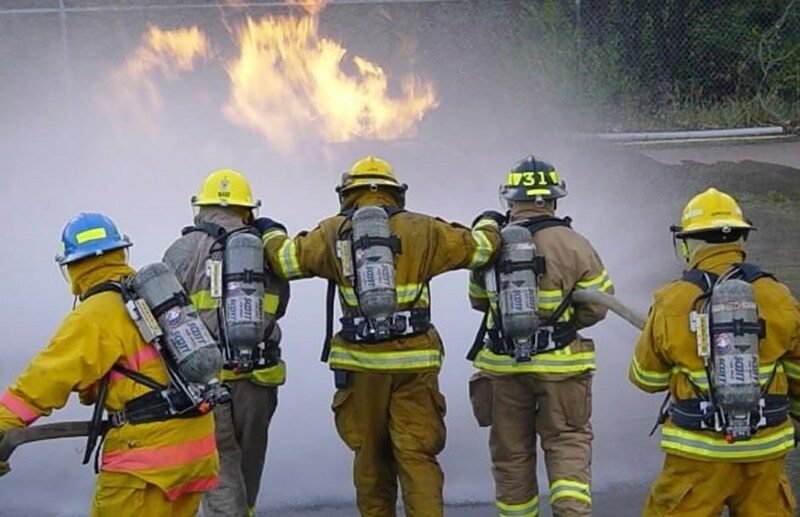 Some of the domestic organizations currently using our kits are California Highway patrol, DEA, FDNY Fire Department-HazMat, Colorado State Patrol, Sheiff's Departments, Police Departments, Enviornmental Cleanup Companies, Health Departments, Governmental Agencies and many others. 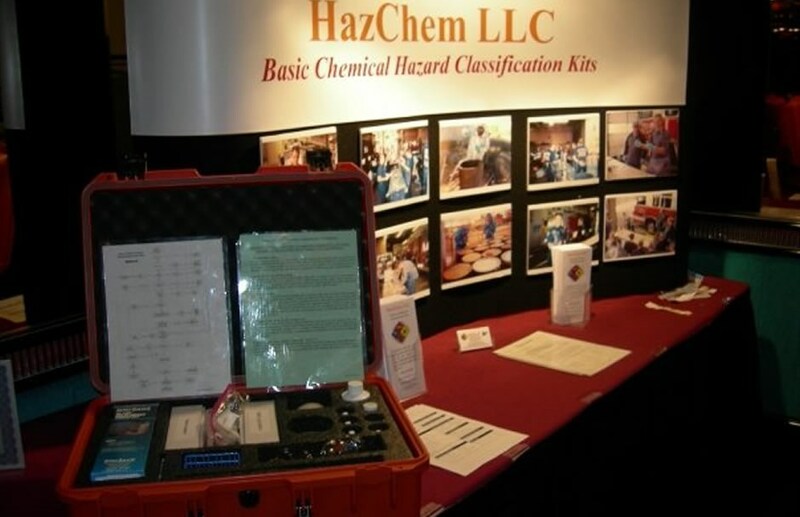 Internationally the HazClass® kits is usd in countries such as Canada, UK, Australia, South America, Iraq and others.